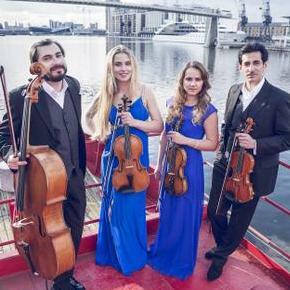 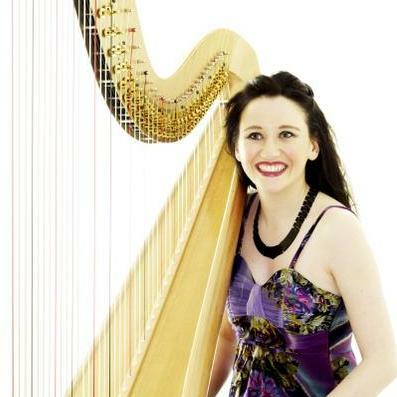 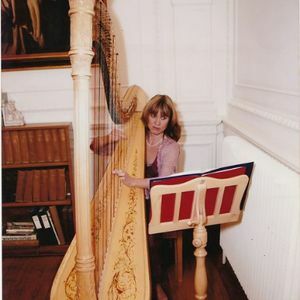 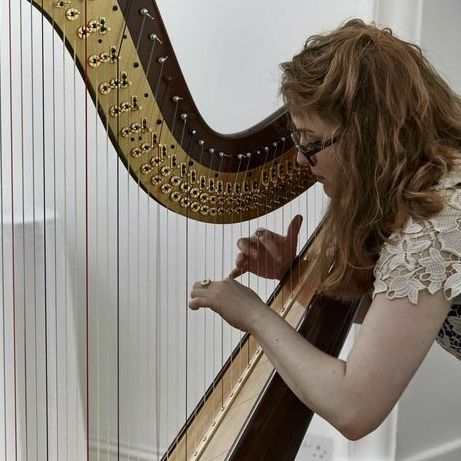 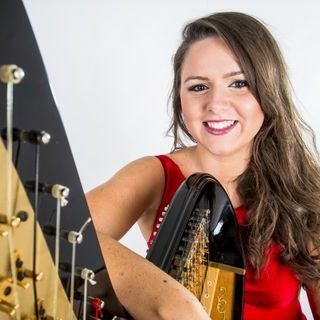 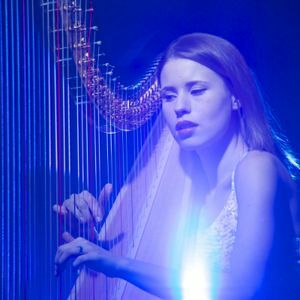 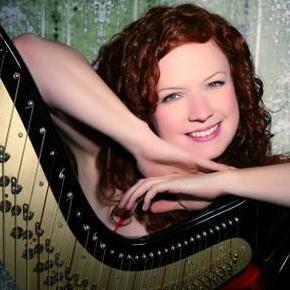 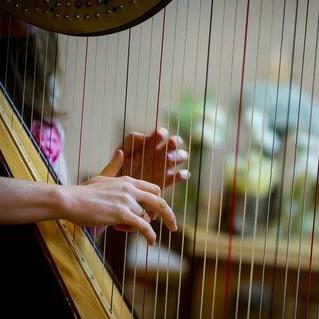 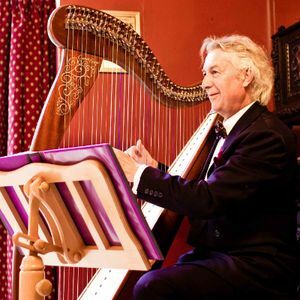 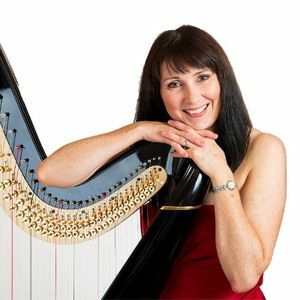 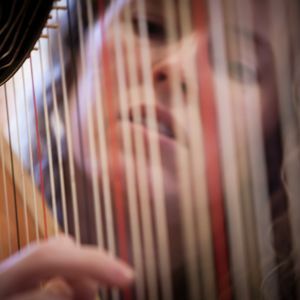 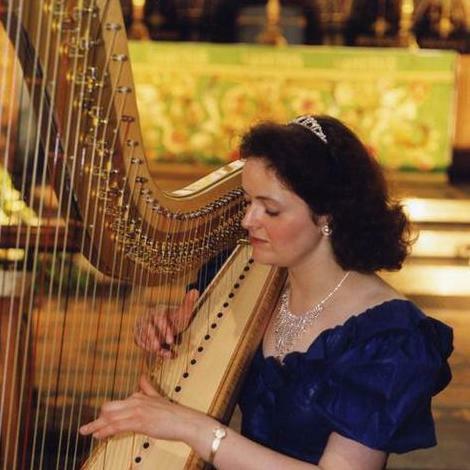 Are you looking for a Harpist in Leicester, Leicestershire? 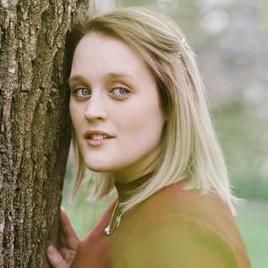 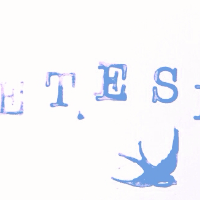 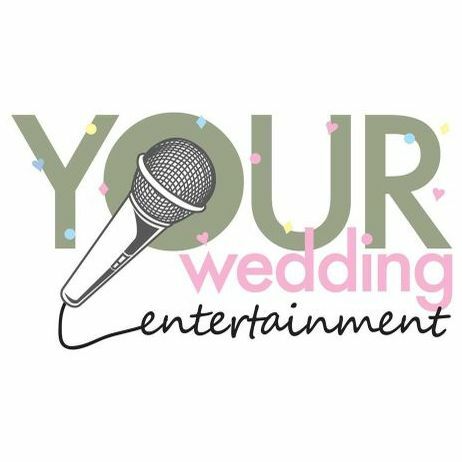 Our catalogue includes 10 acts available for hire in Leicester. 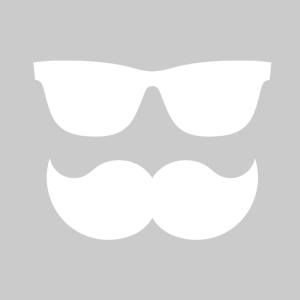 A military comrades reunion at Leicester City Football Club, King power stadium. 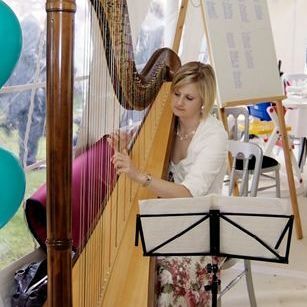 The will be approx 80 people in attendance and looking for a duo to sing acoustic over the sit down meal from 1930 - approx 2230.